Mikayla has been taking vocal lessons with Teresa since the age of nine. As a teenager, she was a member of the Studio E competitive team and competed throughout southern Ontario, receiving many first, second and third place accolades. She was part of the Studio E Acapella group, and was previously the lead singer of of the Studio E Senior Competitive Band. 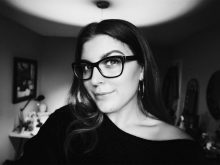 Mikayla has performed as a vocalist at many events throughout the community, at various fundraisers and as the Hamilton Bulldogs anthem singer. She enjoys teaching and sharing her love of music with younger children. She is excited to be teaching Studio E’s DiscoverE program alongside Teresa. Aside from her vocal career, Mikayla has a 16 year background in dance and musical theatre. She has competed across North America, completed a dance tour of Spain and competed in the IDO World Tap Dance Championships in Germany where she helped bring home a silver medal for Team Canada in 2015. She looks forward to incorporating her extensive knowledge of performance this summer at Studio E’s Summer Musical Theatre Camps! 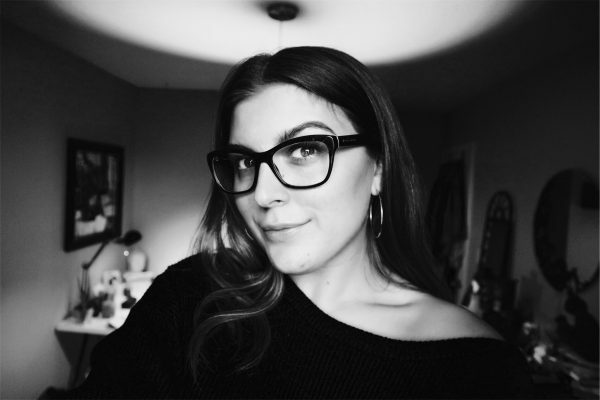 Currently, Mikayla is in her fourth year at McMaster University studying Psychology, Neuroscience, and Behaviour with a specialization in Mental Health. Mikayla can be seen at our reception desk throughout the week! This entry was posted in Support Staff and tagged Reception.